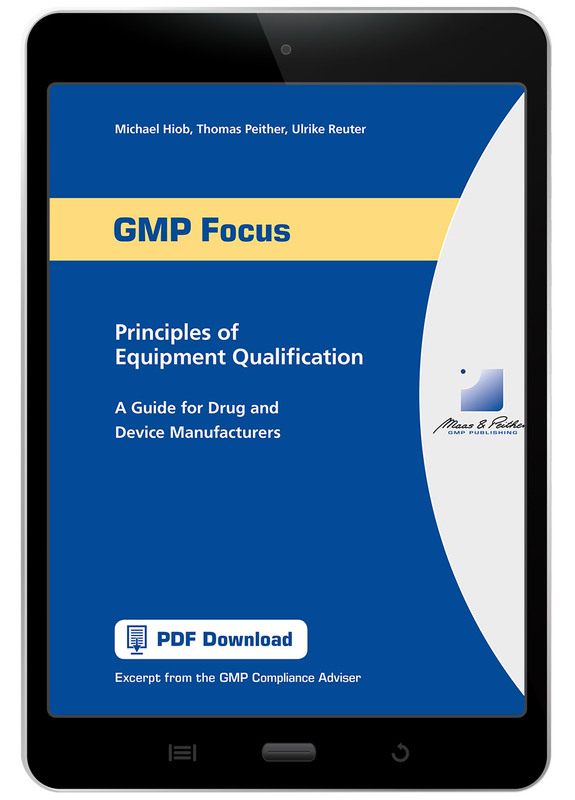 The FDA and EMA both stress the importance of equipment qualification. If you can't prove that your equipment, operations and processes all work the way they're supposed to, you can't reliably produce a quality product and pass regulatory muster. EU GMP guideline Annex 15, Qualification and Validation. Order your copy of Principles of Equipment Qualification and understand the four phases of qualification.